Don’t be surprised if your enthusiasm upon reaching Detroit Avenue nears Buddy The Elf levels. 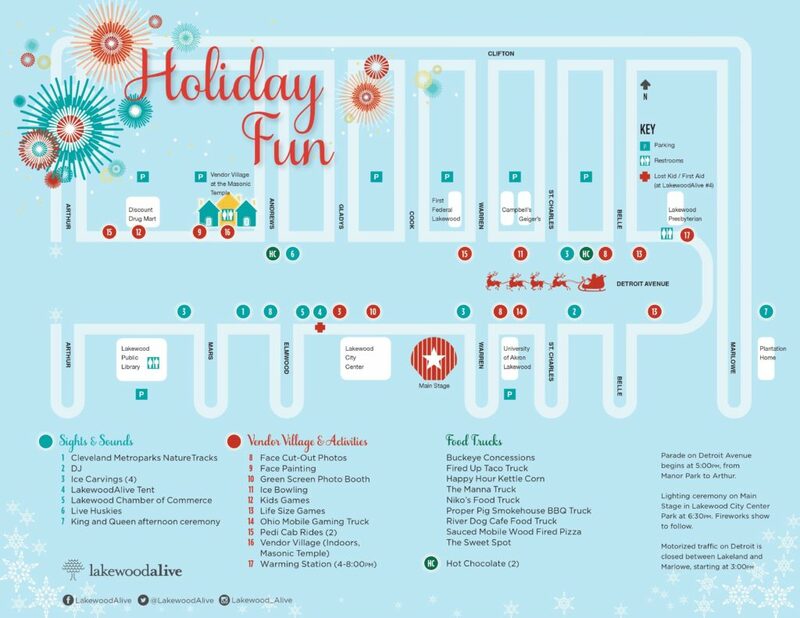 Light Up Lakewood – a fun-filled fixture within Lakewood’s downtown district each December for the last decade – represents one of the preeminent holiday events in Northeast Ohio. If it’s not the most wonderful time of the year, it comes awfully close. But before you join 25,000 of your closest friends at LakewoodAlive’s dazzling community festival on Dec. 3, there are some things you should know. Consider this cheat sheet a gift to be unwrapped prior to the first Saturday in December. Here’s your beginner’s guide to attending Light Up Lakewood 2016. So much merriment to spread, so little time. Light Up Lakewood represents a day-long celebration that starts with Lunch with Santa at Dewey’s Pizza at 11 a.m. and doesn’t end until the music stops playing at 8 p.m. Guests are welcome to attend everything or stick with the main festivities taking place between 4 and 8 p.m. Visit LightUpLakewood.com ahead of time to plan which events you wish to attend. 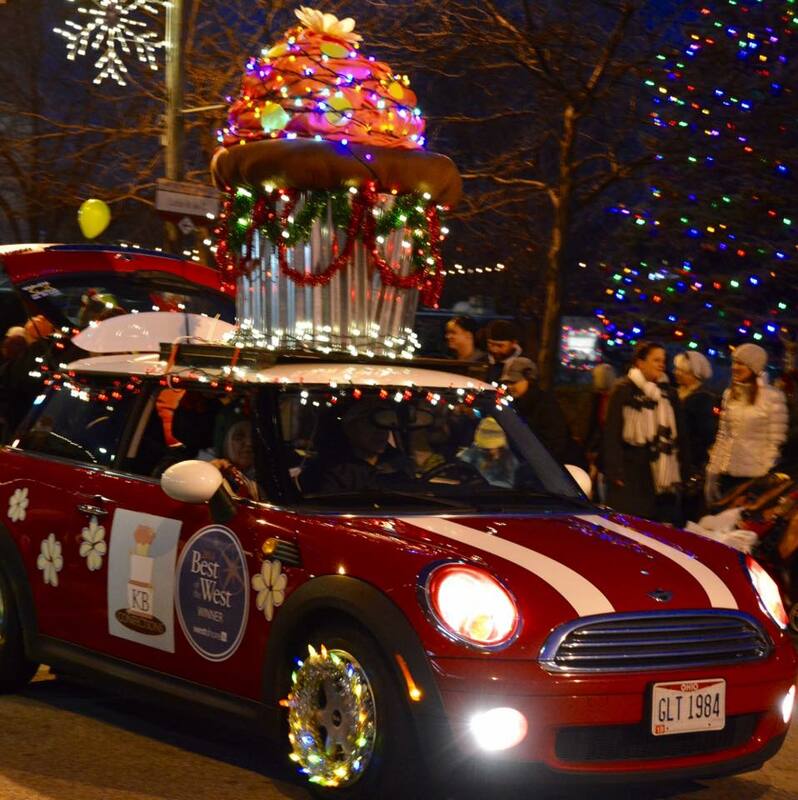 With thousands of Light Up Lakewood attendees anticipated, parking spots near Downtown Lakewood will be in high-demand. Thankfully, Lakewood has numerous side streets in close proximity offering free, convenient street parking. Free parking will also be available at the INA Building’s parking garage accessible from Warren Road. It’s important to note that motorized traffic on Detroit Avenue between Lakeland and Marlowe will be closed on Dec. 3 starting at 3 p.m. Provided the weather cooperates, walking or biking to Light Up Lakewood also represent fine transportation options. If Light Up Lakewood 2016 proves to be wintry, there are various strategies at your disposable for staying warm as you partake in the spirit of the season. Head indoors at Vendor Village located within the Lakewood Masonic Temple, or take in a performance at Barton Senior Center or Lakewood Public Library. 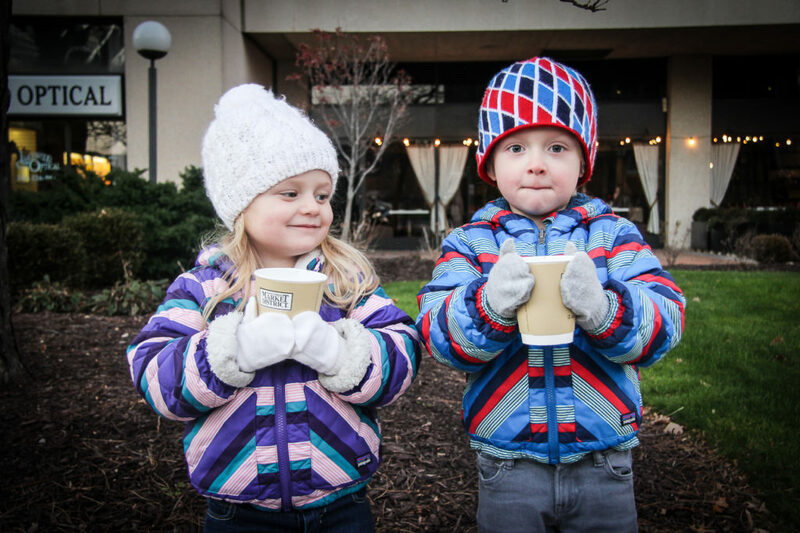 For those who opt to stay outdoors, several hot chocolate vending stands will be available, as well as a warming station at Lakewood Presbyterian Church. There’s truly something for everyone at Light Up Lakewood 2016. The Lighting Ceremony represents one of the highlights of Light Up Lakewood, and it’s taking place at a new location this year. The Main Stage serving as the site of the Lighting Ceremony will be at City Center Park in front of the Marc’s Shopping Plaza. Arrive there early to secure that photo-worthy view. 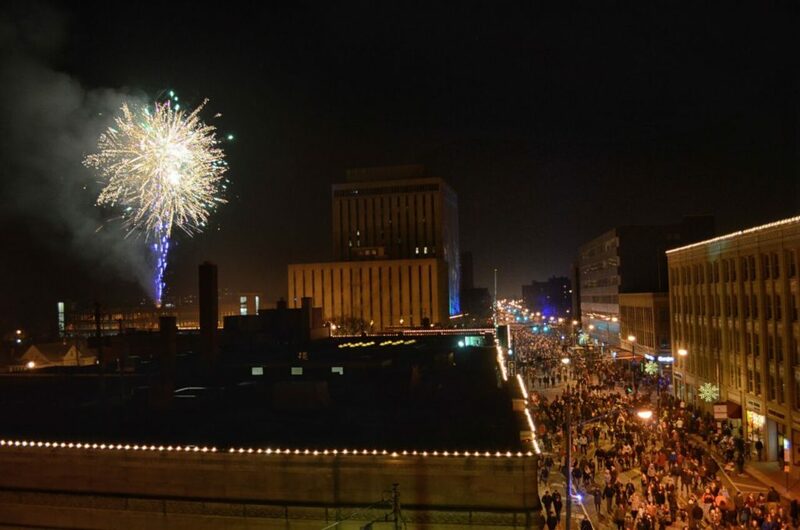 Many of the best vantage points for viewing the Fireworks Show are also located within this general vicinity, and it’s recommended to take in this culmination to Light Up Lakewood from in front of City Center Park, Lion & Blue or Rozi’s Wine House.